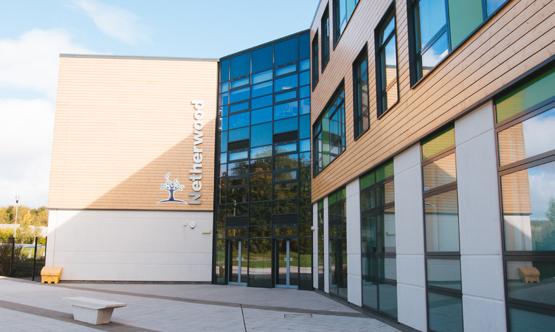 Netherwood opened its doors back in September 2012. Since then a lot has changed and we have now become an Academy joining the family of schools within Astrea Academy Trust. 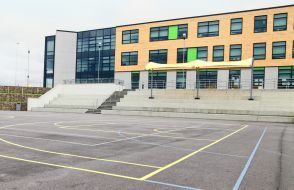 The Astrea Academy Trust has the highest expectations of pupil attainment in national assessments, but their aspirations take them beyond the concept of “schooling”. 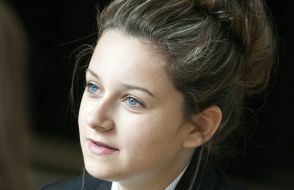 Astrea educates, rather than schools. With an impassioned by-line, “Inspiring Beyond Measure”, Astrea states its commitment to ‘educate, not just school’, instilling the qualities and dispositions of Resilience, Empathy, Aspiration, Contribution and Happiness.